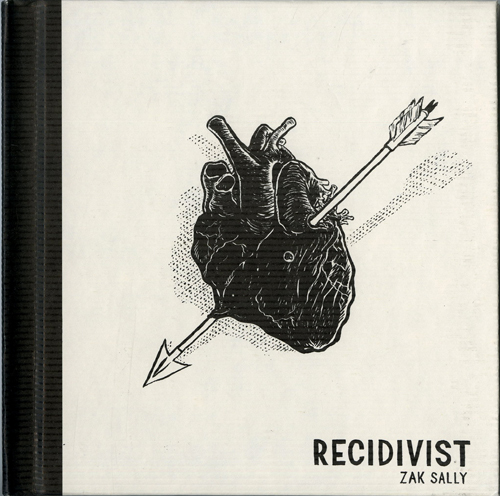 This is the third and final issue of Zak Sally's comic book series Recidivist. 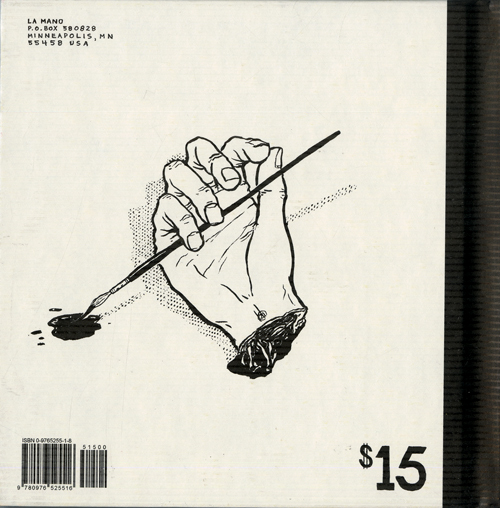 5 years in the making, the book contains 6 intersecting stories about loss, secrets, eating things that should not be eaten, car keys, sadness, pills, love, and people whose heads turn into monkeys. 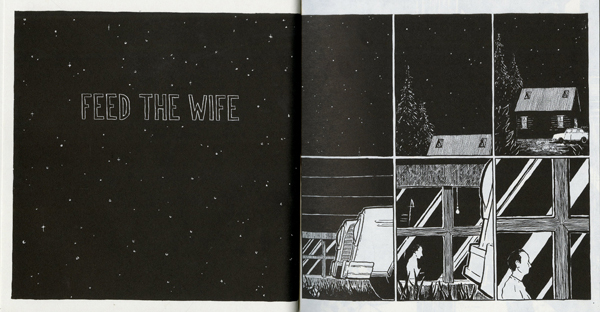 Nominated for 2 "Eisner" awards. 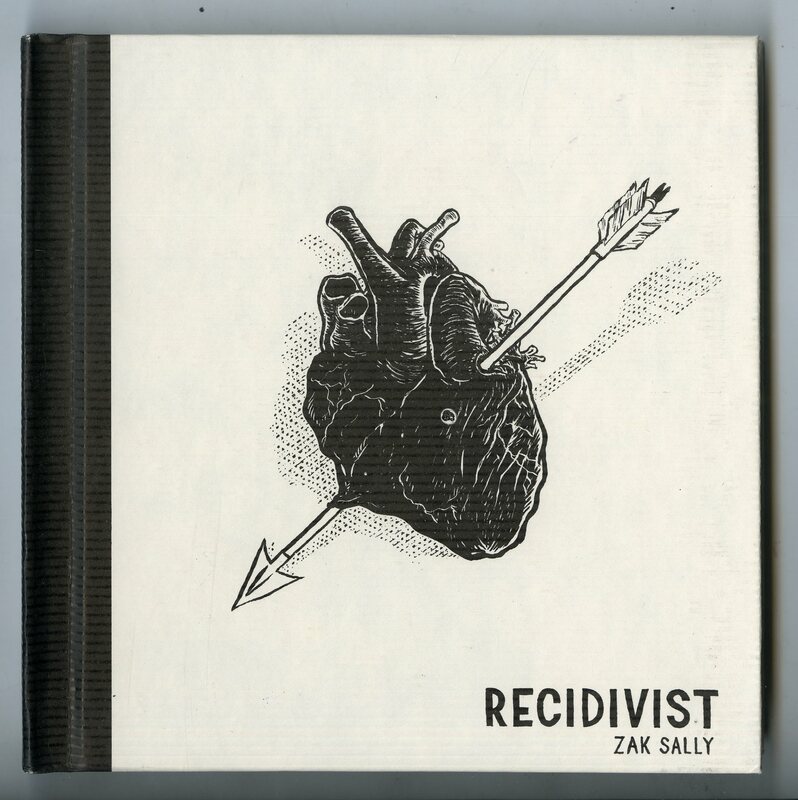 "Zak Sally's Recidivist is dark, complex, fugue-like-- unlike so many other books, it both demands and rewards rereading. 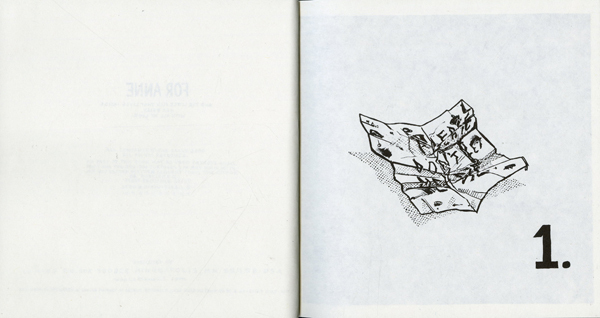 This is an eloquent step forward for the graphic novel."